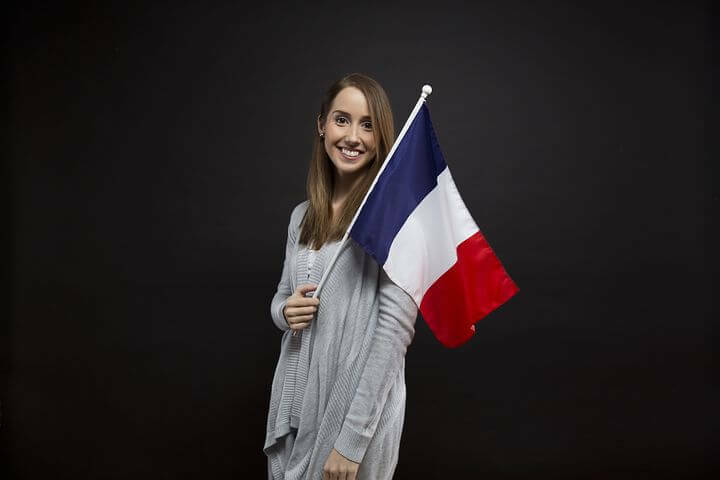 The blockchain and cryptocurrency community is growing day by day as different communities representing different platforms are holding meetups regularly. 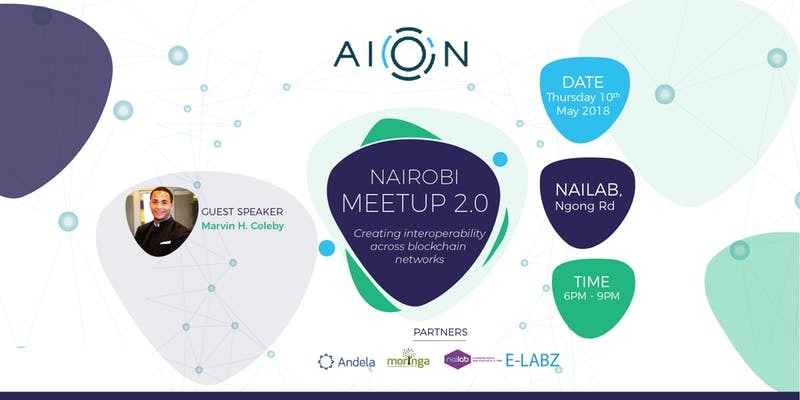 Aion is not left out as it is set to hold “Aion Nairobi Meetup 2.0” tomorrow in Nairobi, Kenya between 6-9pm EAT. 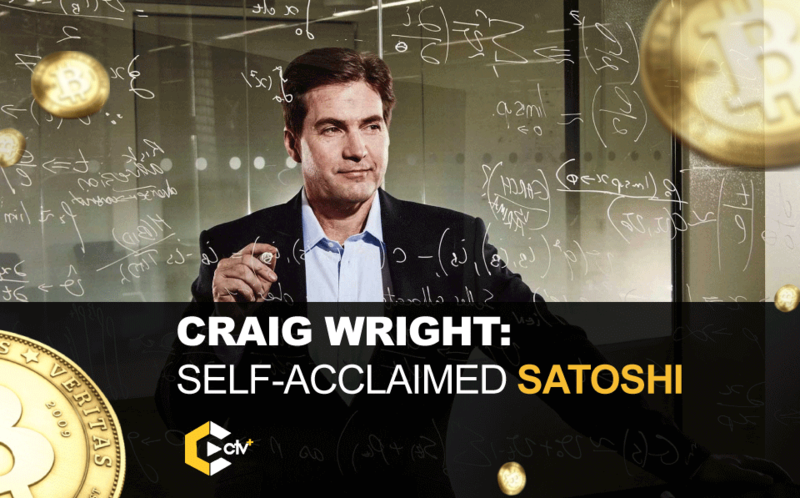 The theme of the meetup which is tagged “Creating interoperability across the blockchain networks” is set to shed more light on how other blockchain’s companies fair. The following are the topics of discussion. The meetup would hold at the Moringa School Andela Institute of blockchain studies and health wealth coin. 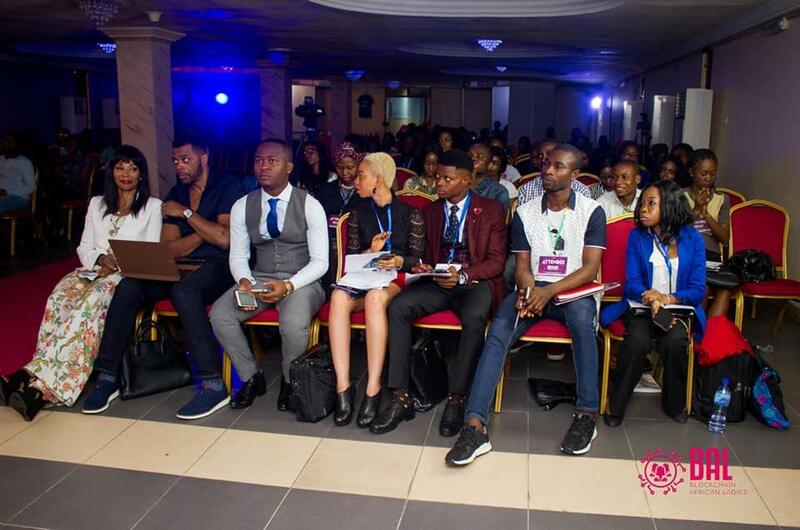 The event would host the guest speaker from Ontario, Marvin Coleby and other panellists of speakers. The meetup promises to be an interesting one as the first edition was held at two different locations, Andela offices and the Nailab. The meetup provided opportunities for coders and enthusiasts to learn about the innovative approach to solving the Blockchain segregation problem. Let’s hear what you think. Leave your comments below.